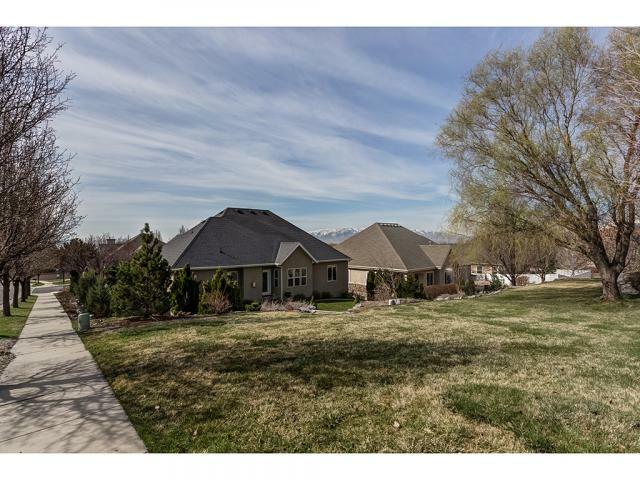 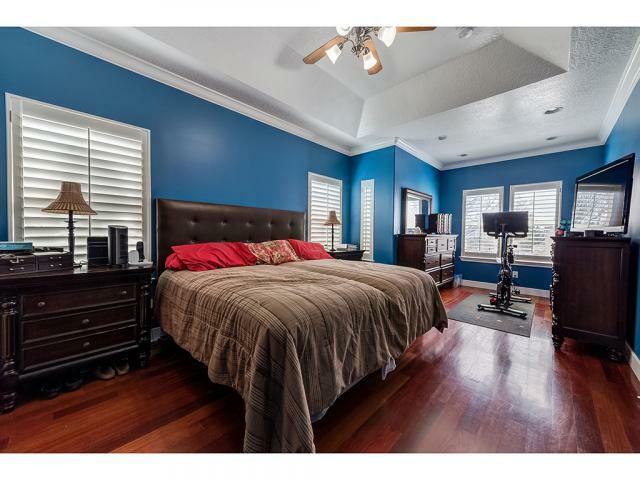 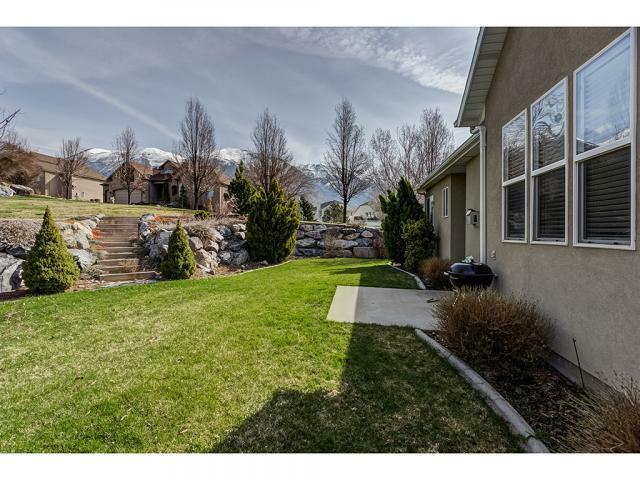 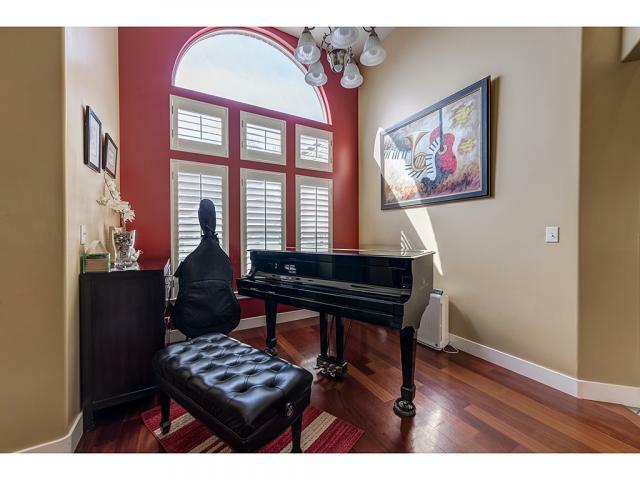 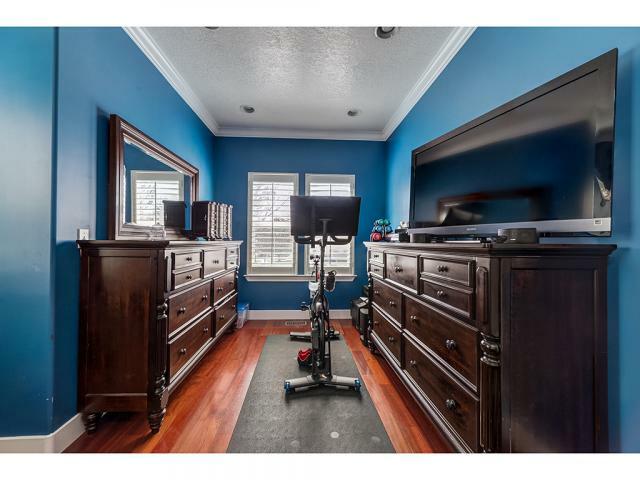 Located on a corner lot in the highly sought after "Temple Meadows" neighborhood, this large 6-bedroom house is the ideal spot to grow. 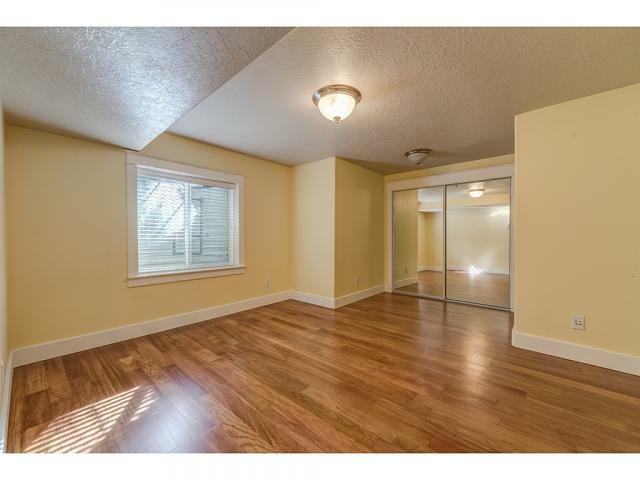 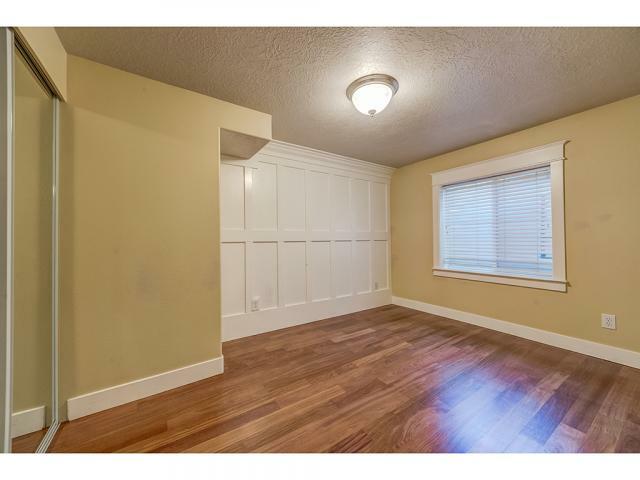 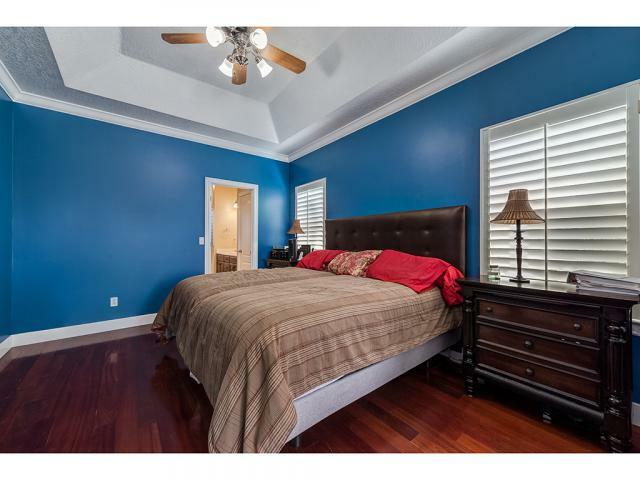 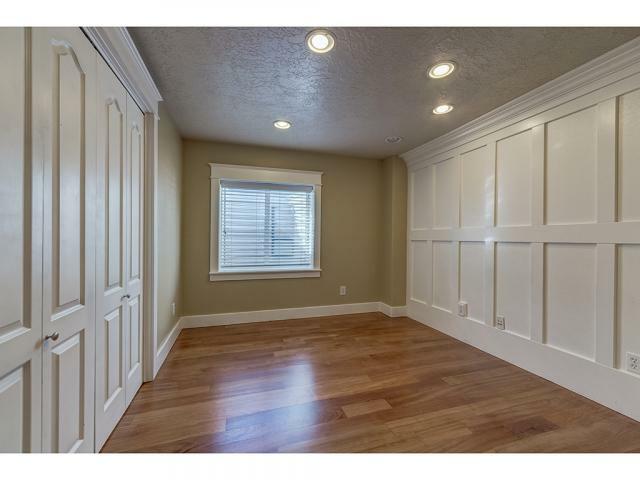 Fantastic upgrades like Brazilian Hardwood flooring, crown moldings, and vaulted ceilings make coming home a luxury. 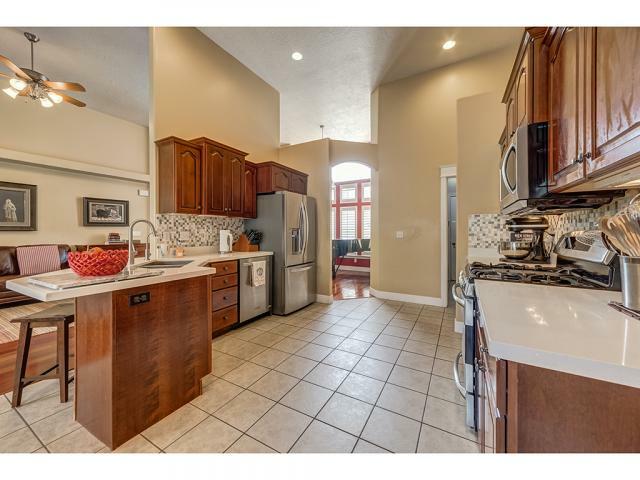 Entertain family in friends in the gorgeously landscaped yard or bring them into the big kitchen complete with a gas range, solid surface countertops and plenty of storage. 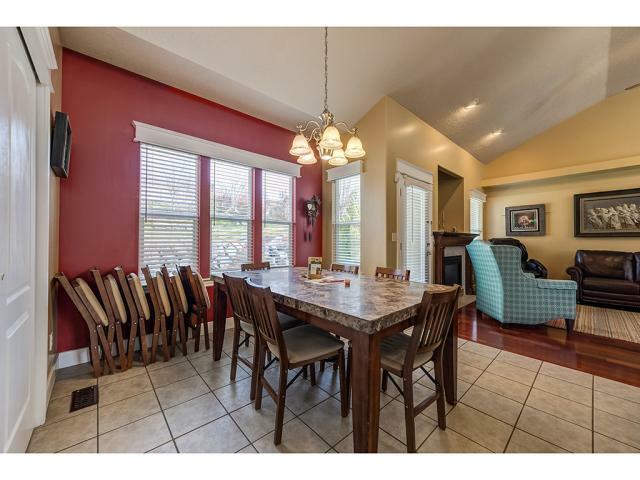 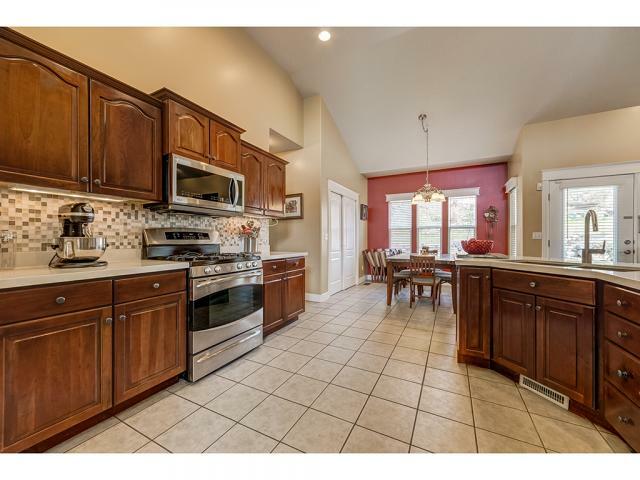 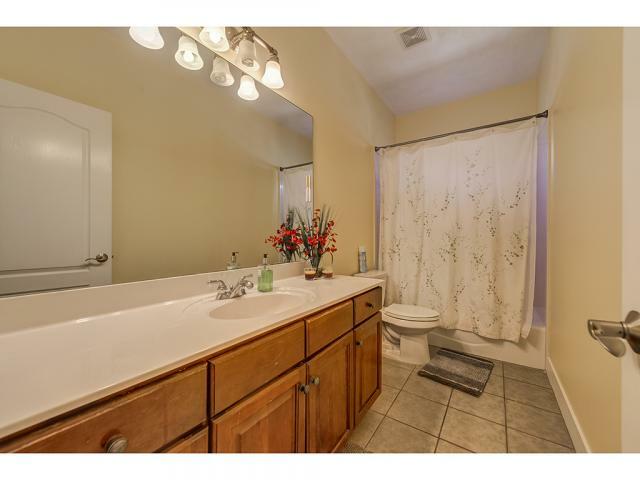 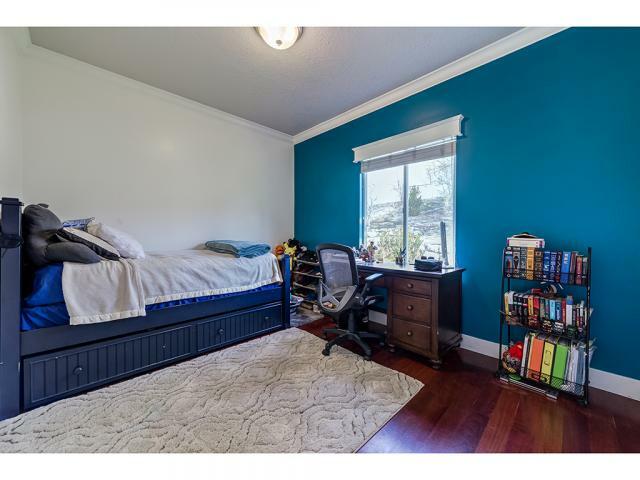 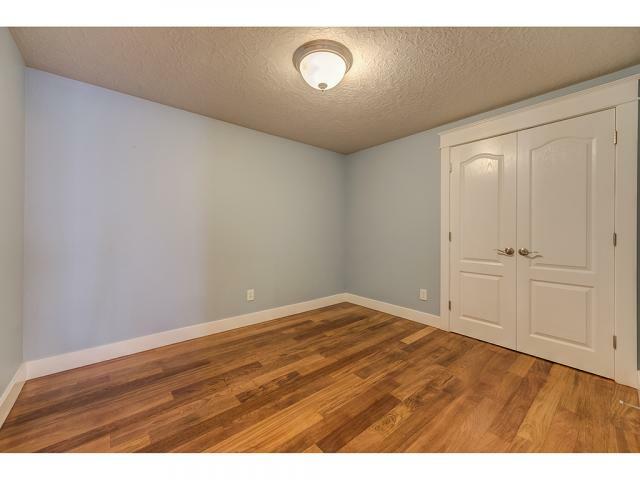 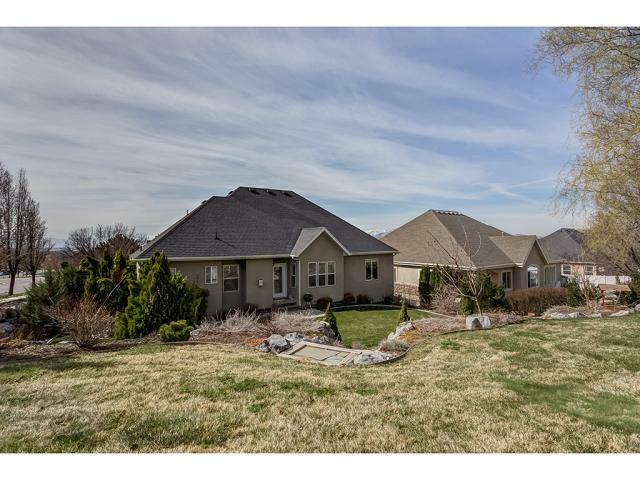 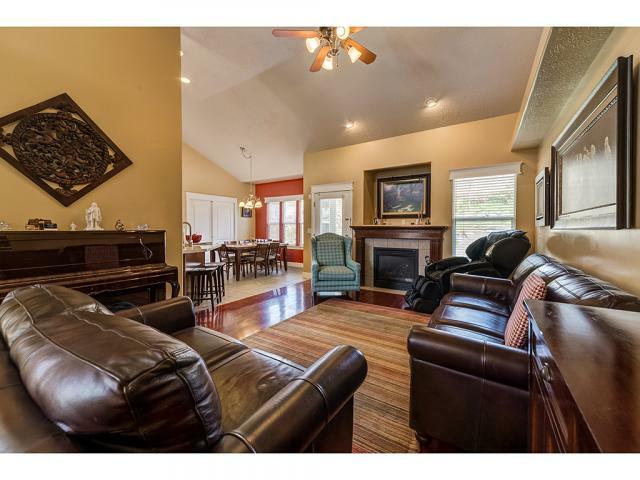 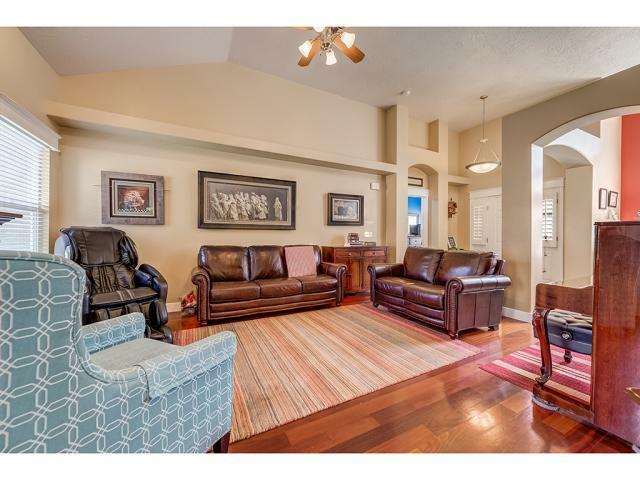 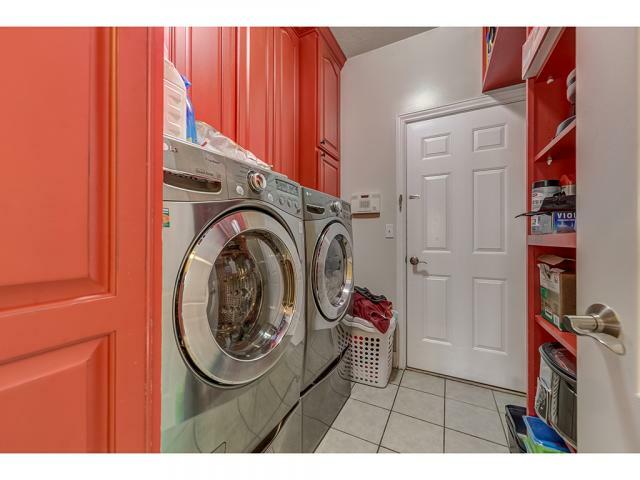 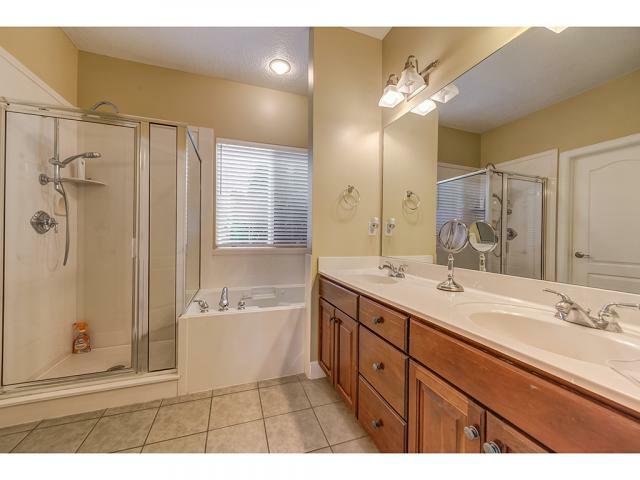 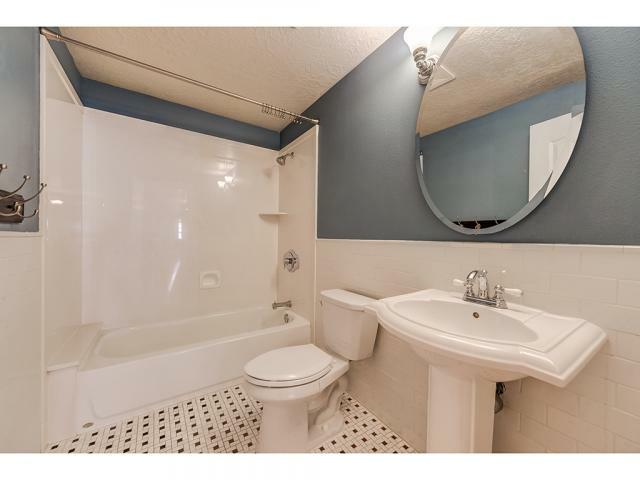 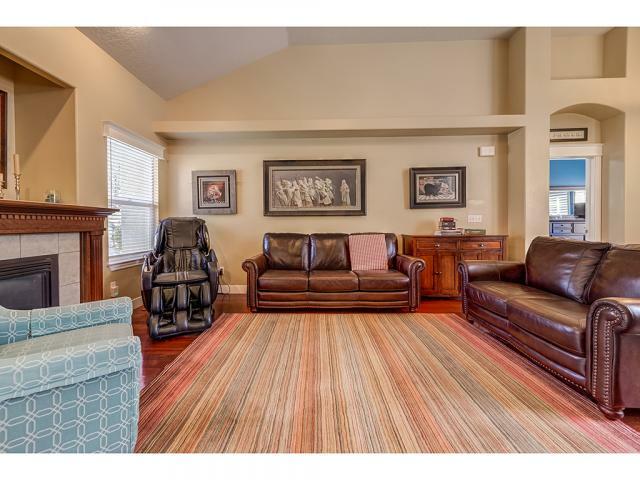 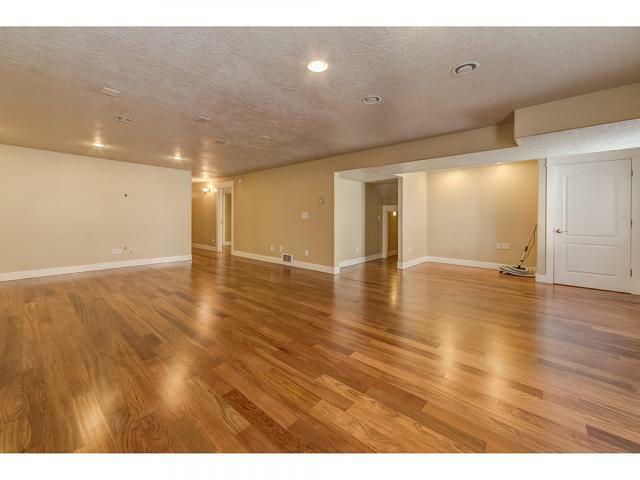 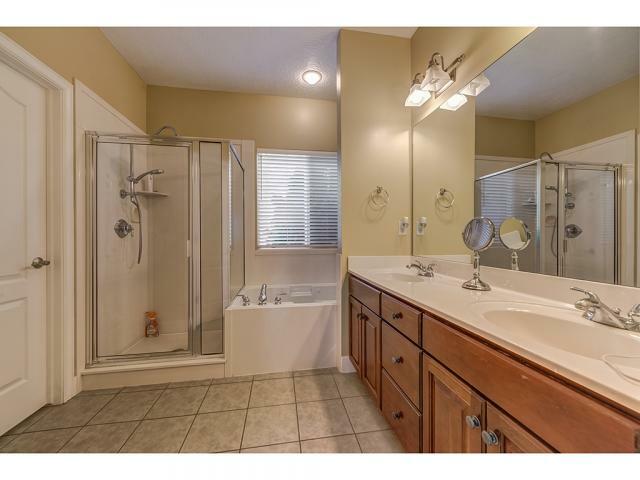 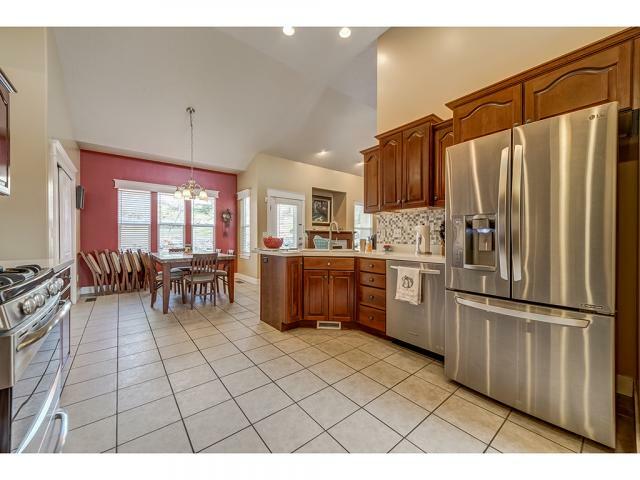 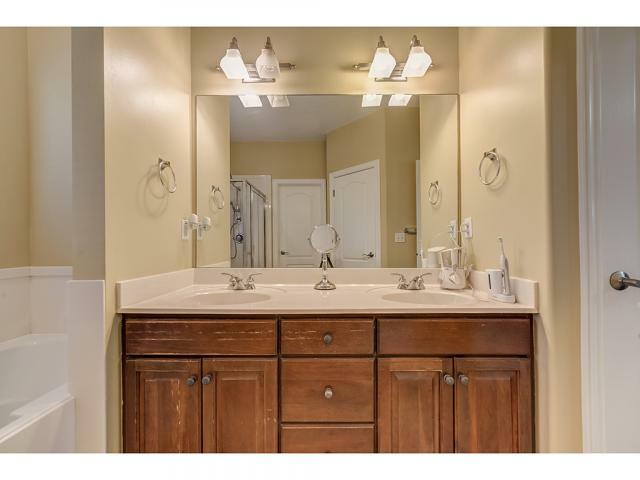 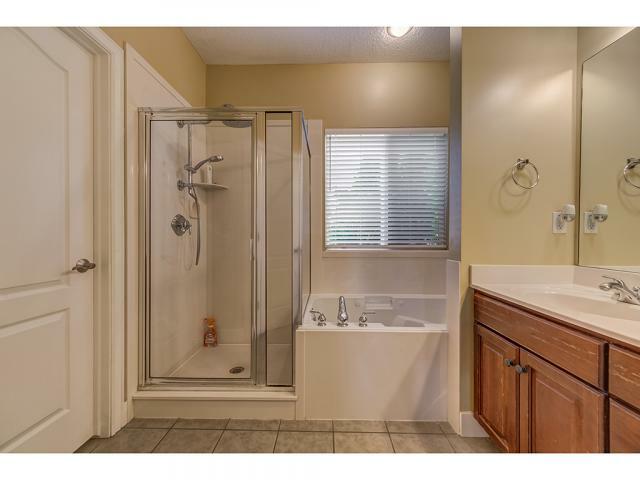 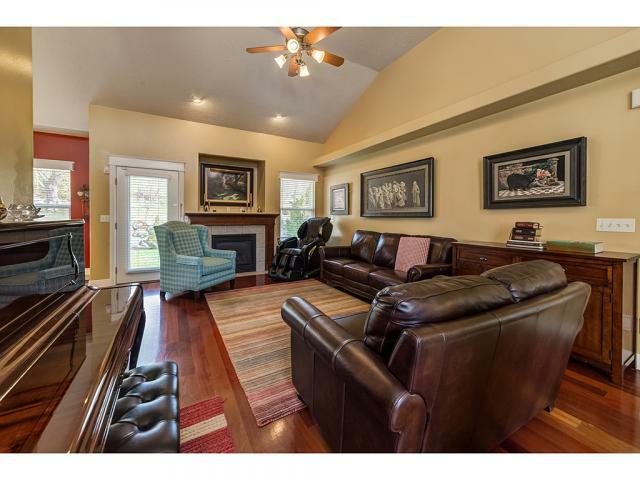 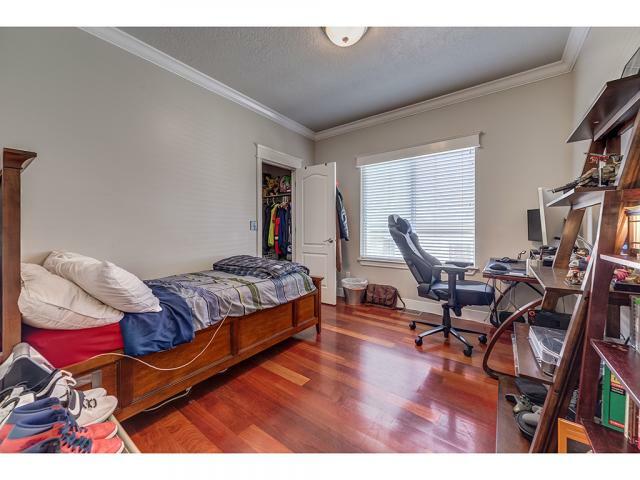 This home features a ton of storage and a giant basement with hardwood throughout. 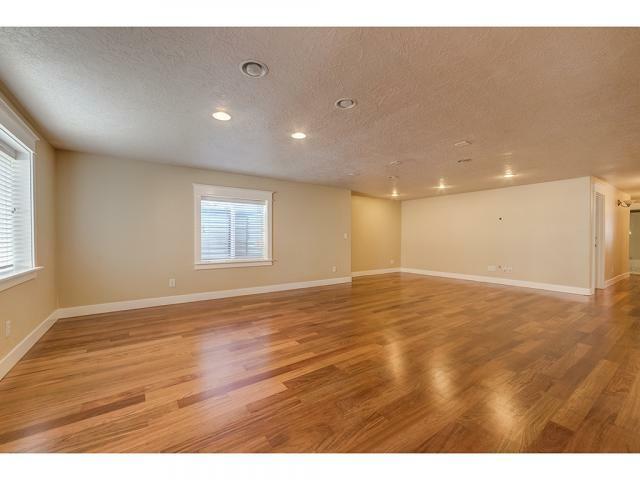 A perfectly sized studio room in the basement could be used for dance, art, a workshop or an office. 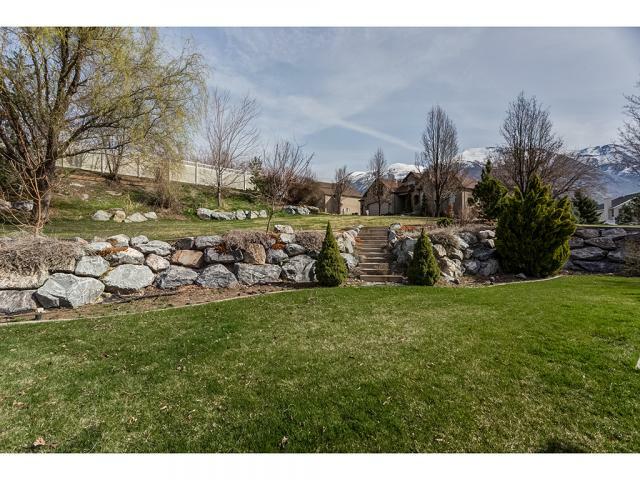 Outdoor space is easy to enjoy with a nearby HOA maintained park with low affordable monthly dues. 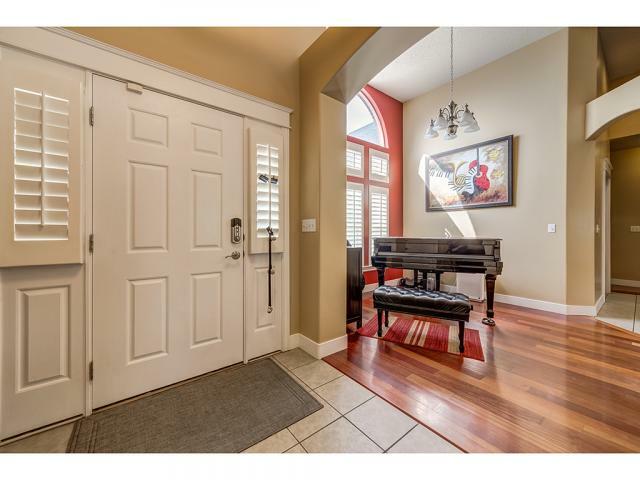 Don't miss this thoroughly welcoming home ready for its ideal new owner.